The Today's Credit Unions team is here to help. 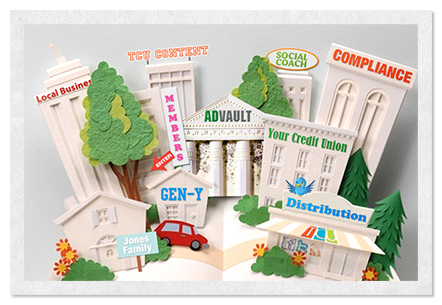 We are a team of marketing and editorial specialists with deep credit union experience. We created TCU to address the challenge CUs have faced in making social media marketing really work for them each day. We take no advertising, and have no agenda outside the CU movement. Our only business is serving Credit Unions and their members. Our only business is serving Credit Unions and their members.